The first technique we’ll cover is an insanely clever PowerPoint hack (that few know about), and the second is an awesome add-in you can get to do all of the heavy lifting for you. Never do anything manually in PowerPoint that PowerPoint can automatically. 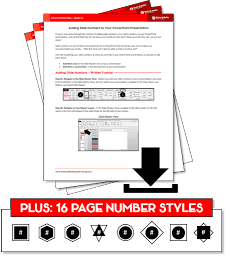 The less manual-mumbo-jumbo you have to do to build your graphic, the more you can get done! Let’s first get this out of the way. Yes…your Gantt Chart data is easy to type up and hold in Excel (what I call listy-Excel). But it looks 1,000% better when presented properly in PowerPoint (what I call vsual-PowerPoint). I’ll show you how to do it (see the graphic below) in less than 12 minutes with pure PowerPoint skills, and then how to do it 24x faster (in less than 30 seconds) using an add-in. What can take most people 10, 20 or even 60 minutes to pull off, I’ll show you how to do in just a few minutes. This is the classic Excel to PowerPoint challenge. How do you quickly update your information without spending hours re-manipulating your objects or having to start all over again? 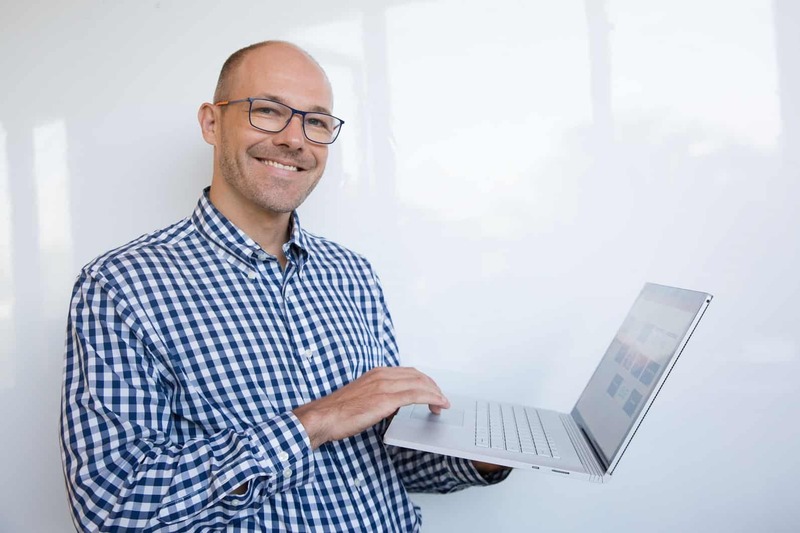 The first is an insanely clever PowerPoint hack (that few know about); and the second is an add-in you can get to do all of the heavy lifting for you. And even though you will fall in love with the add-in (covered below), the first hack is something EVERY PowerPoint Ninja should know, so don’t skip ahead just yet. This first technique is a PowerPoint hack that every professional should know, as it makes moving between Excel and PowerPoint almost too easy. This is the fastest way I know of (other than the add-in) to turn lists of data into Excel, into visual layouts in PowerPoint. This is PowerPoint Speed Training at its best! Visual learners can watch the video below, otherwise skip the video and read on. 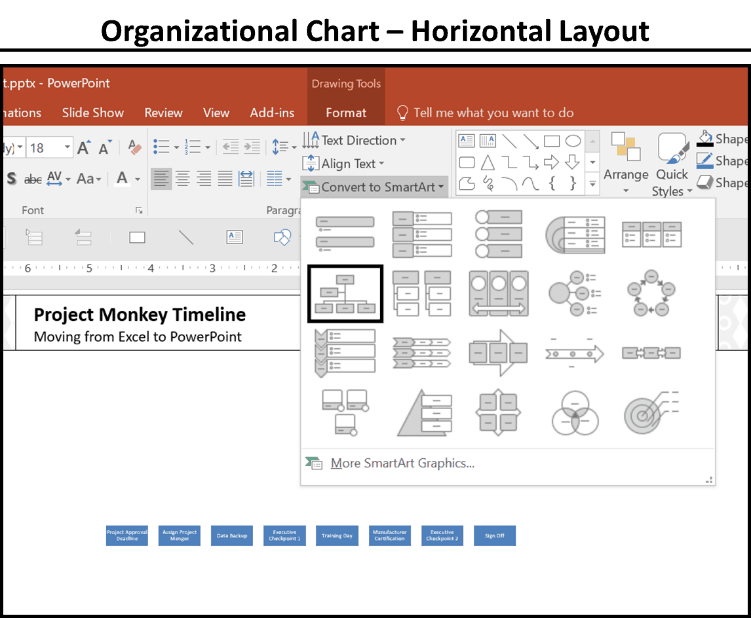 From PowerPoint, navigate to Excel and select the range of data that you want to turn into individual shapes in PowerPoint. Note: This works best for single columns. If you have multiple columns, you will need to repeat these steps multiple times, but don’t worry…it’s fast and fairly painless. And immediately notice that you have a Paste Special icon in the lower right-hand corner of your pasted object. Note: The icon below only shows up when you first paste something into PowerPoint. If don’t see it, delete the object on your slide and hit CTRL + V again. Open up the Paste Special dialog box and select the last option, Keep Text Only. Select the text box on your slide (so that you have a solid outline around it), navigate to the Home Tab, open up the Convert to SmartArt dropdown and you want to focus on two options here. Selecting the Vertical Bullet List option turns your graphic into a vertical column of shapes. In this case, the Vertical Bullet List is perfect for the categories and dates beneath our timeline. 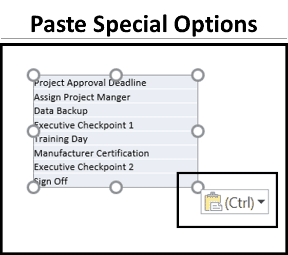 Selecting the Organizational Chart turns your list of text into a horizontal column of shapes. In this case, the Organizational Chart is perfect for the horizontal milestones that we will place on top of our timeline. Pick either one of these (I will continue on with the vertical layout). If you’ve never seen that before, that should already explode your mind…but we are just getting started. 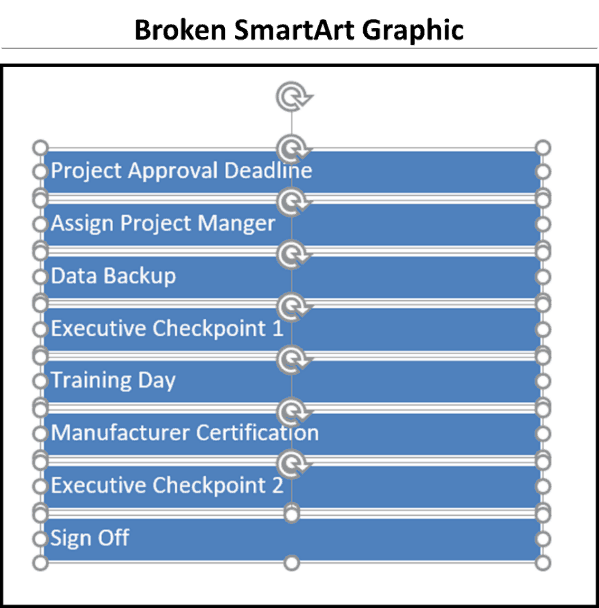 Select your SmartArt graphic and hit the ungroup shortcut (CTRL + SHIFT + G) twice. Doing so gets all of your Excel data into individual rectangles that you can then work with which is much faster than trying to retype it yourself. 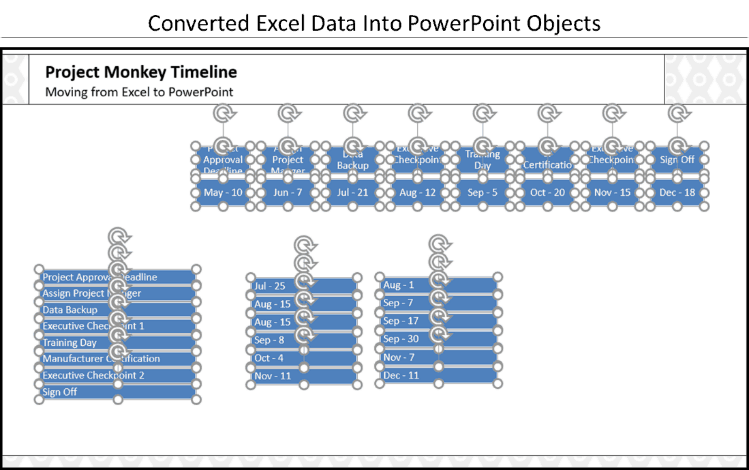 Repeat the same process for whatever additional columns of Excel data you need to convert to PowerPoint shapes for your Gantt chart graphic. Again, make sure you choose the correct SmartArt graphic to get your shapes started in the correct position. Note: For the dates, I used a custom excel data format “mmm – dd” to get the month’s name and the actual date. From here, you will need to rearrange, format and align your objects. This is something we focus heavily on in our PowerPoint Speed Training course as it represents 50% or more of your time in PowerPoint. 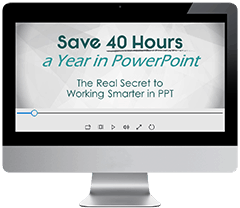 To learn more about what we mean by Speed Training, check out our free Save 40 Hours in PowerPoint Mini-Series. 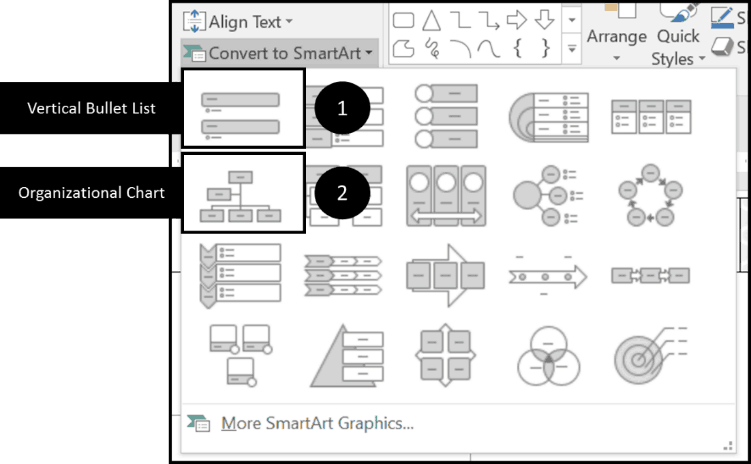 Although the SmartArt Ninja trick for turning your Excel data into PowerPoint objects is awesome, you still need to manually update, format and align your objects. How long it takes you depends on how much speed training you’ve had. Let’s face it, if you are manually moving things around in PowerPoint for a timeline, things will not be 100% exact. In the graphic above, I guesstimated where the dates start and stop…I didn’t not figure out the exact place where Sept-8 should line up with the Sept rectangle, for example. In this case I think it’s fine, but if you want 100% precision, you want the add-in I’m about to show you next. 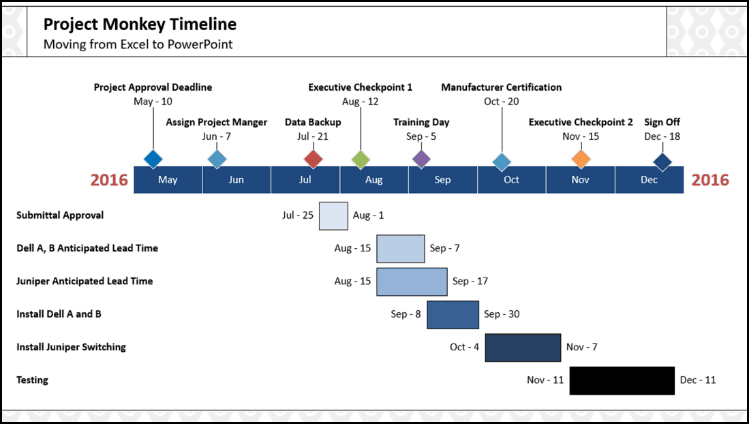 As the graphic is manually built by you, updating your Gantt Chart requires you to do it manually. There is no way to dynamically link the Gantt Chart up with your Excel spreadsheet. On the flip side, there is an add-in that will do ALL of this heavy lifting for you. 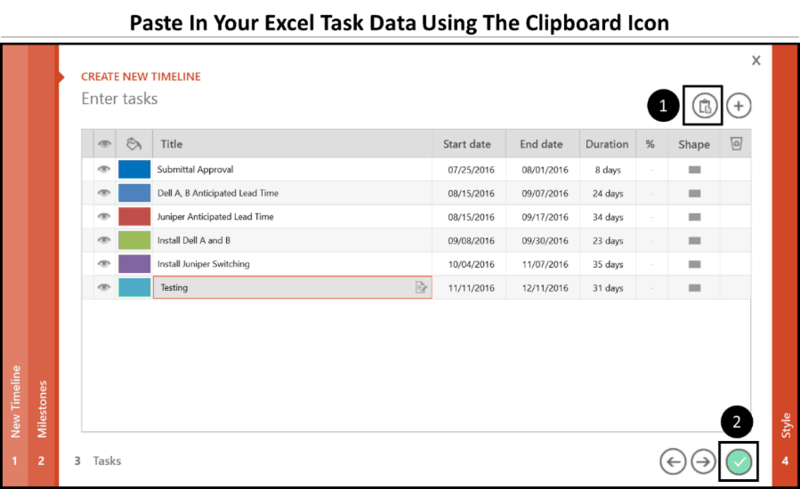 Now let’s look at the big guns for building Gantt Charts quickly – the Office Timeline+ add-in. But will also allow you to dynamically update the Gantt chart after the fact, which is super cool! 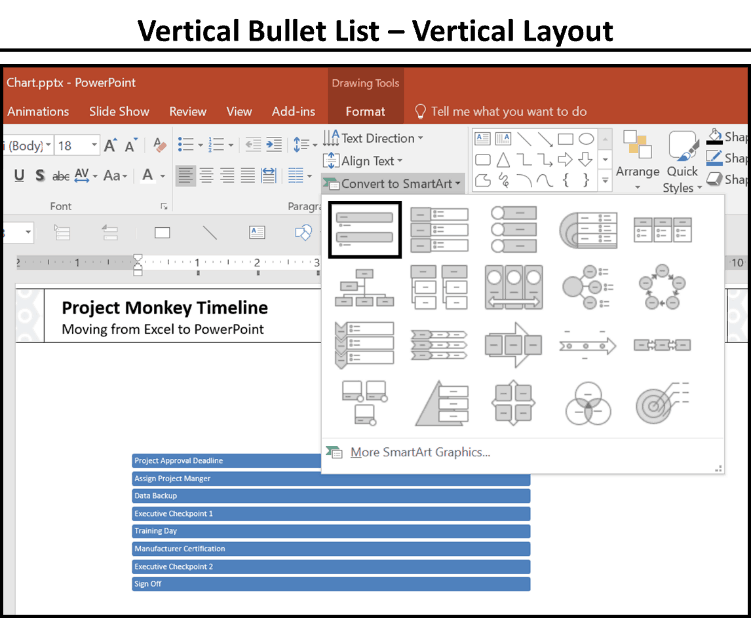 You can download a free version of Office Timeline add-in here, just note that to paste from Excel to PowerPoint, as I show you below, you will need the paid version. That said, we think this add-in does SO MUCH, that the price is a big time steal! 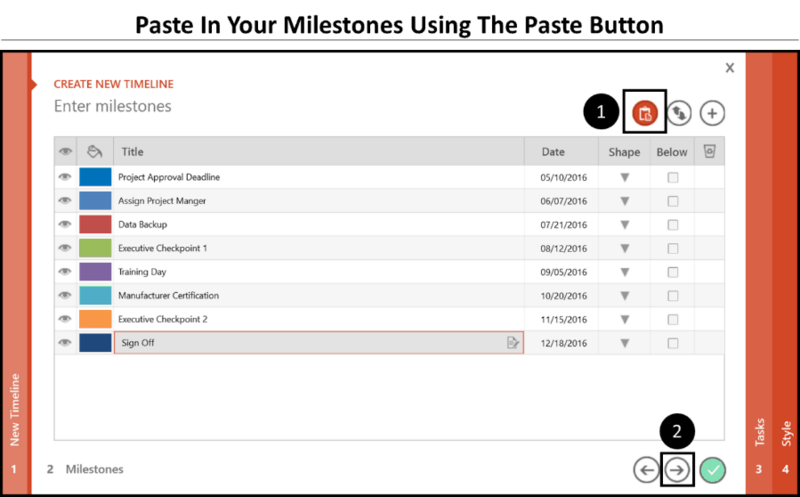 Select the Office Timeline+ tab in your Ribbon (1). Then, select New, in the upper left-hand corner (2). Next, select your graphic style, I’ve selected the Metro style here (3). And finally, select the arrow to advance to the Milestones tab (yes, it’s that easy!) (4). Hit ALT + TAB to toggle to Excel (if you already have it open). 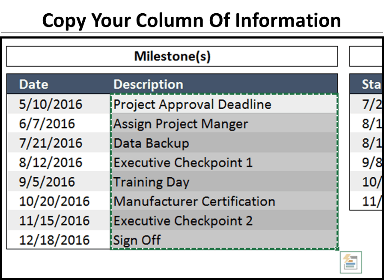 In your Excel sheet select your milestones (make sure to include the dates as well) and hit CTRL + C to copy them. 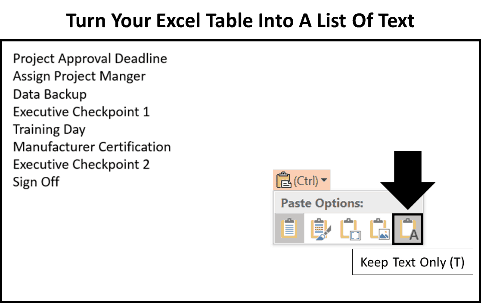 Now ALT + TAB back to PowerPoint, and in the Milestones window, paste in your milestones using the paste Icon (1). To see the ALT + TAB shortcut in action, see Top Windows 10 Shortcut #5 below. Note: Use the icon as shown below, don’t just CTRL + V to paste them in…it won’t work. ​After pasting, click on the right arrow to navigate to the Tasks tab (2). Hit ALT + TAB to go back to Excel and copy your tasks, making sure to include the dates. Once more, hit ALT + TAB to jump back to PowerPoint and using the paste icon up in the upper right-rand corner, paste in your task data (1). Now click the check-mark to finish (2). Step #4: Appreciate your chart! Holy smokes, this chart was created in less than 30 seconds! 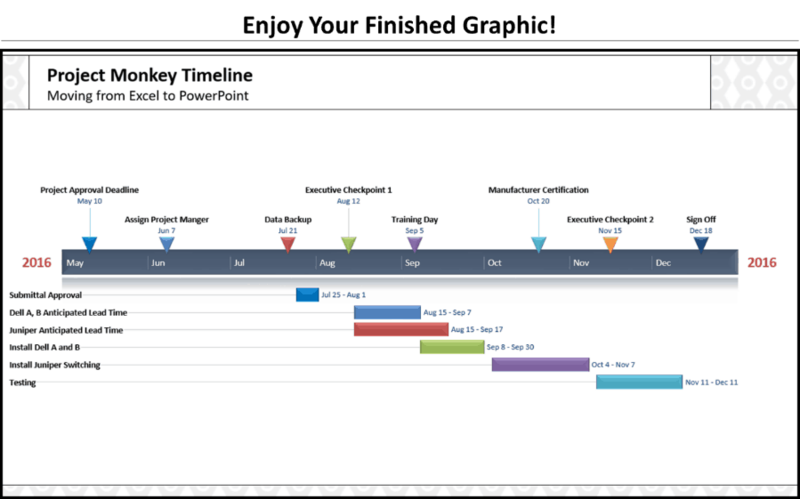 That is the fastest way to make a Gantt chart in PowerPoint that I know of. The add-in will insert a new slide (it’s a special Office Timeline+ slide that helps run the graphic), so you’ll need to add your Title and/or Subtitle back, but that’s a small price to pay for all of the time savings. At this point there is a TON you can do to format and customize your graphic. 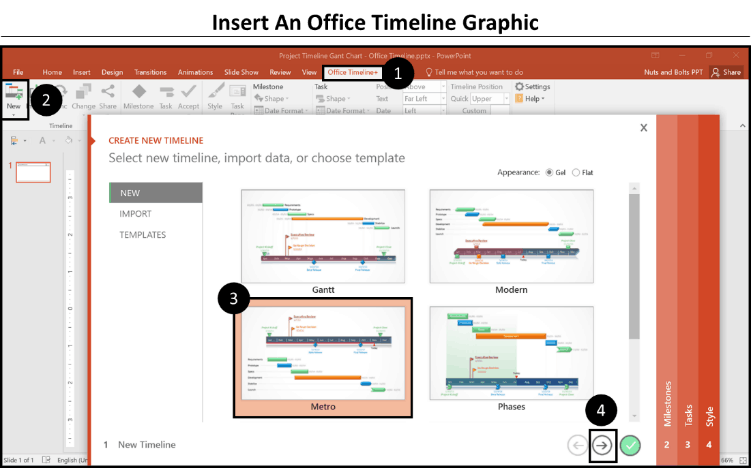 To see my 5 favorite formatting features of Office Timeline+, including how to turn your graphic into a table, check out the 5 Favorite Office Timeline+ Tricks blog post. Before we get to formatting the graphic, let’s look at what we have accomplished. 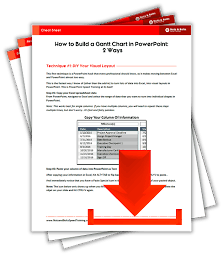 How to turn your Excel data into PowerPoint shapes using and breaking SmartArt graphics. Remember, you can stack your data both vertically and horizontally. How to use the Office Timeline+ add-in to crank out Gantt charts and timelines 24 times faster than you could on your own. Once your information is within the graphic, there is a TON of formatting the graphic can AUTOMATICALLY do for you, all of which I cover in the following post.